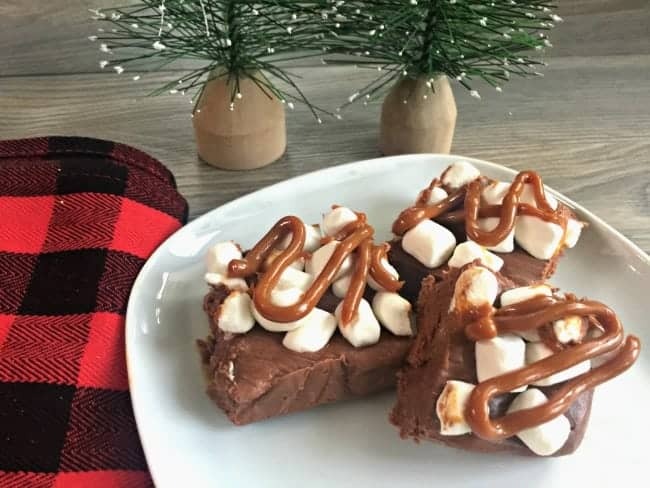 This tasty Mexican Hot Chocolate Fudge recipe sponsored by Nestlé. This is one of my favorite go to recipes all year long. All opinions are always my own. Hello Friends! Can you believe that we are already into the holiday season? It always comes upon us so fast, doesn’t it? 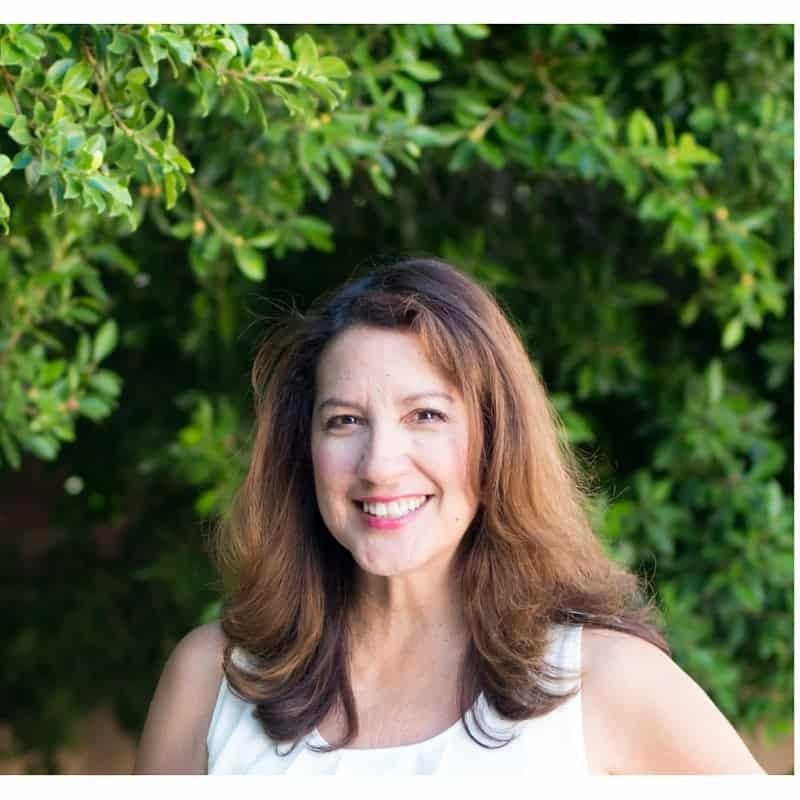 I love the decor, parties and time together with family that the holiday season brings, but I have to admit that things can get a little stressful at times too. One thing I have learned is that if I keep the decor projects and recipes simple, I am truly able to slow down and enjoy the moment. Want to know another secret? 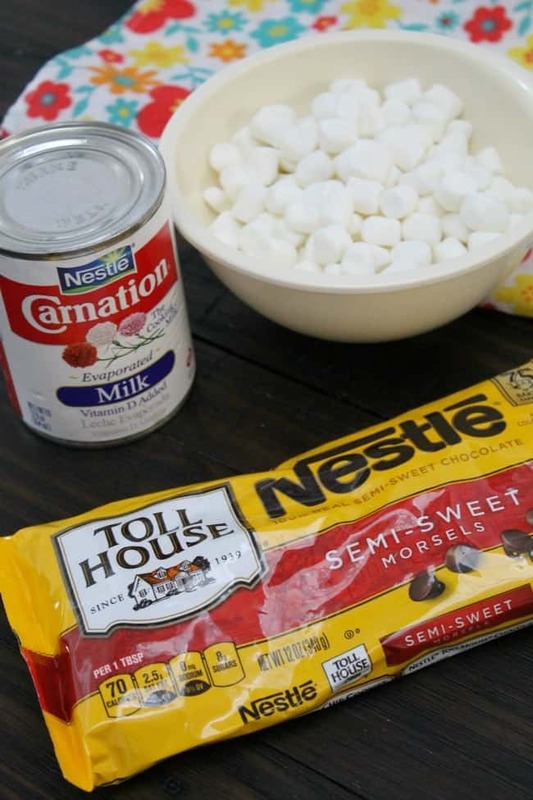 I always keep a couple of simple recipe ingredients from Nestlé on hand to make beautiful holiday desserts for all of the parties and gatherings we host and go to at gatherings. 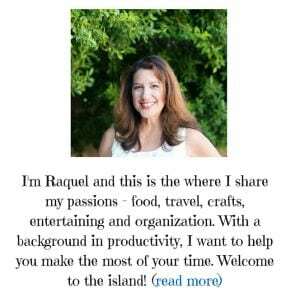 By knowing in advance what I will make and the ingredients I will need, this really helps tremendously so I can bring something special to share at the party. 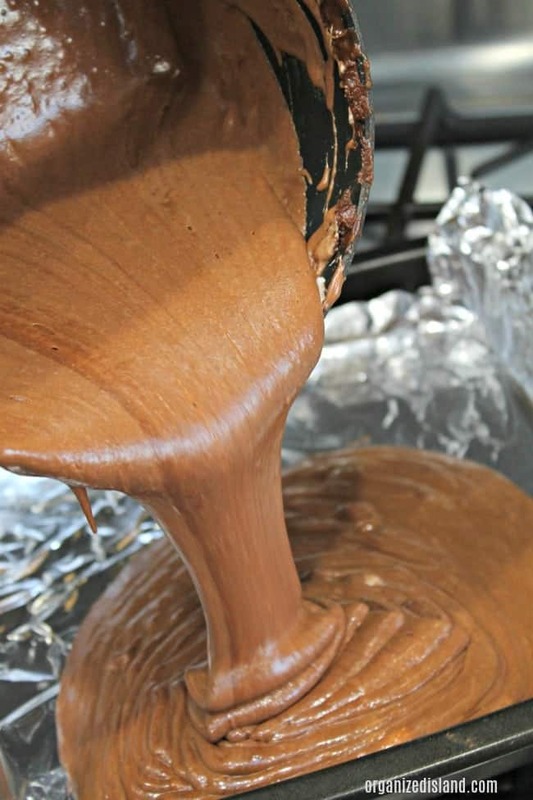 This Mexican Hot Chocolate Fudge recipe is one of those recipes. It comes together easily after a quick stop at Walmart, is fun to make. Nestlé ingredients helps me create my own twist on traditional recipes so easily, I always keep them on hand for dessert emergencies. 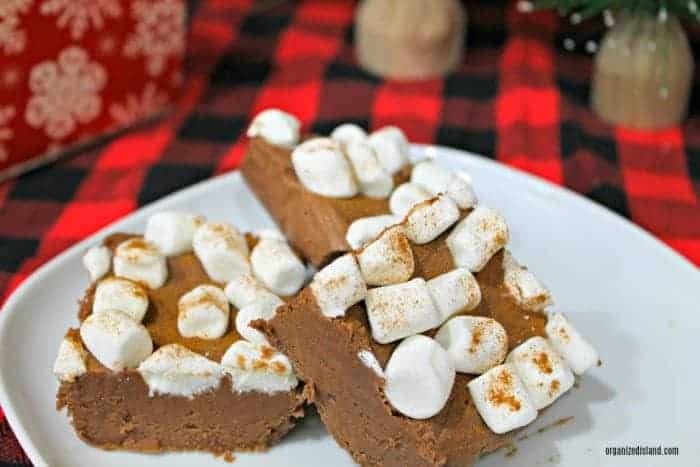 We love making this Mexican fudge dessert and changing it up for a great-tasting treat all year round because it is so simple to make. It is so convenient to have the ingredients on hand, ready at a moments notice for any event, or even as a gift idea. Saving time with recipes like this allows us more time for the moments that matter. Mexican Hot Chocolate Fudge Recipe 2 2/3 cups sugar 1 12 oz bag Nestlé Semi Sweet Chocolate Chips ¾ cup butter ⅔ cups Carnation evaporated milk 1 jar marshmallow creme 1 teaspoon vanilla ¾ teaspoon cinnamon ¼ teaspoon cayenne pepper ¼ teaspoon nutmeg ½ cup mini marshmallows In a large saucepan over medium heat, combine sugar butter and evaporated milk until boiling. Continue cook over a rolling boil for 5 minutes stirring constantly. Remove from heat. Add chocolate chips and stir until melted. Add marshmallow creme, vanilla, cinnamon, cayenne pepper and nutmeg and stir until completely blended. 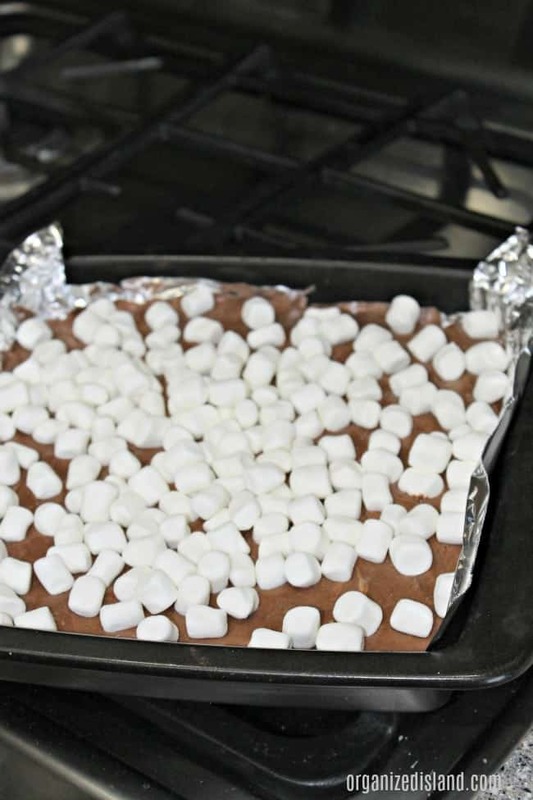 Pour mixture into a 8 x 8 pan lined with foil. 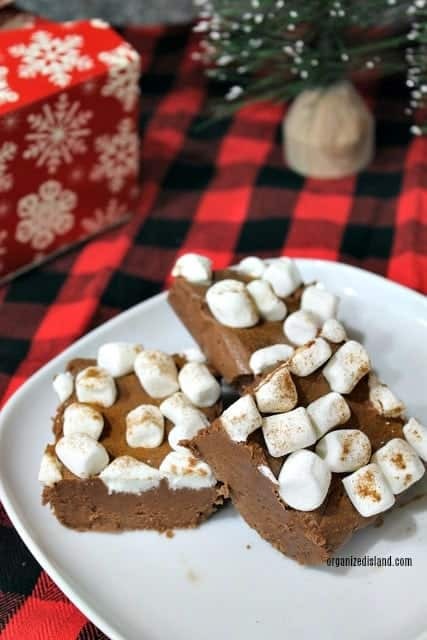 Top with marshmallows. Refrigerate for at least 3 hours. Cut into squares. You can also top it with a little Nestlé La Lechera Dulce de Leche to take it up a notch. I put a little in a decorator bag and squeeze on top of cooled fudge. 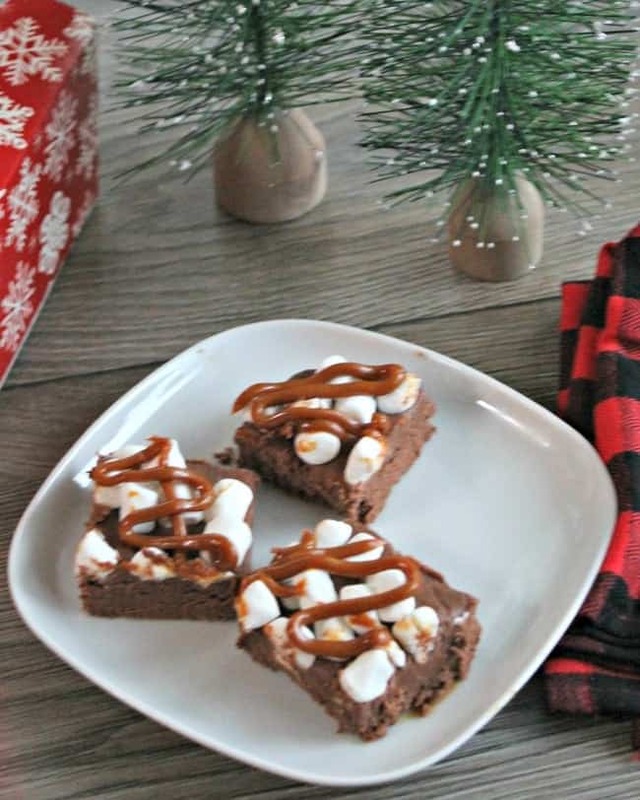 This Mexican Hot Chocolate Fudge dessert will not only make an unforgettable dessert, but it is a great gift idea too! 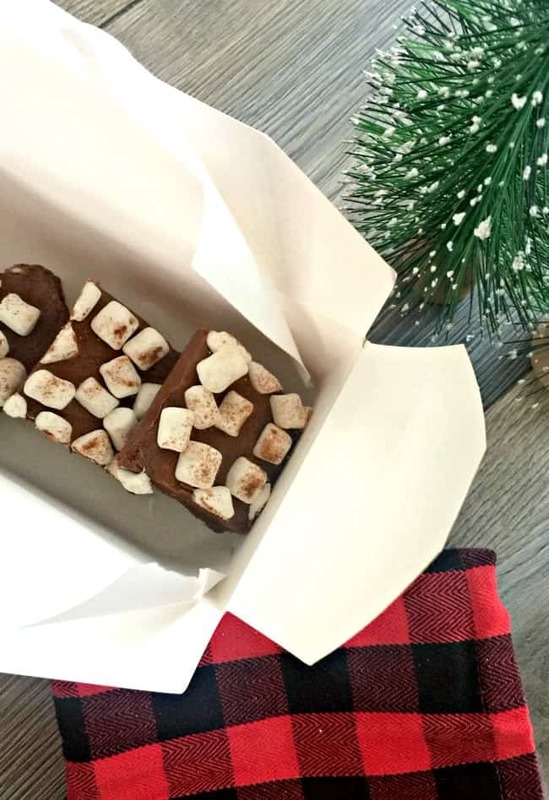 Just put the cooled and cut fudge into a parchment lined box or individual bags and wrap. My friends love receiving these treats! We hope you enjoyed this simple, time-saving recipe. If you loved it, please consider sharing and we would love you for it. What is your favorite fudge flavor? I bet he would love it! It is a favorite in our home! I feel like you just made my day. This looks AWESOME! Something for everyone, really. The spices. The marshmallows. The CHOCOLATE. When do you add nutmeg. With the cinnamon and nutmeg. Yes, it would be about 12 large marshmallows instead of the 7oz cream.